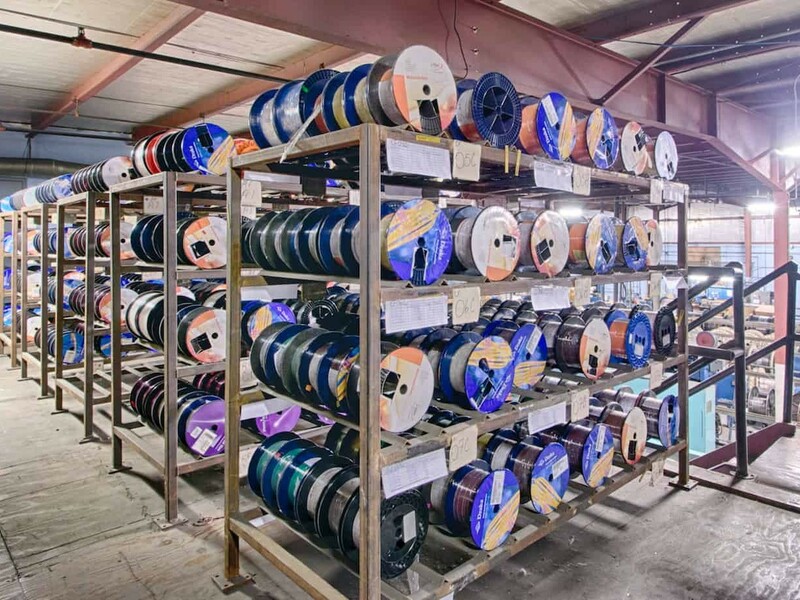 Remee’s dedication to excellence in engineering, manufacturing and high quality-control standards apply whether the products are custom made cables or standard stock items. We are large enough to handle high volume orders, yet small enough to provide quick turn-around delivery and develop customized products with special attention. 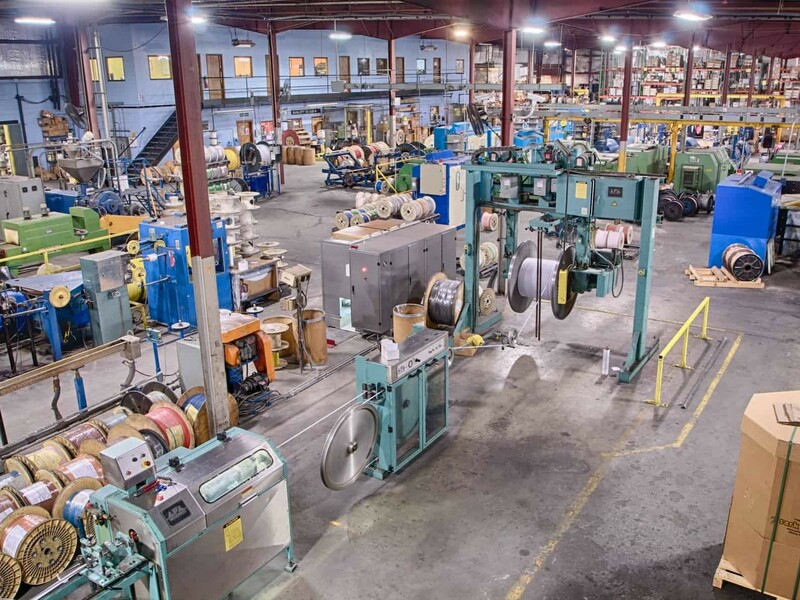 Remee has the engineering expertise, the manufacturing capabilities and the right equipment to make very complex cable constructions. We’re specialists in manufacturing siamese cable, composite wire and cable, hybrid cable, bundled cable, messengered cable and PoE (Power over Ethernet) cable. Here is a sampling of some of the cables we’ve created.